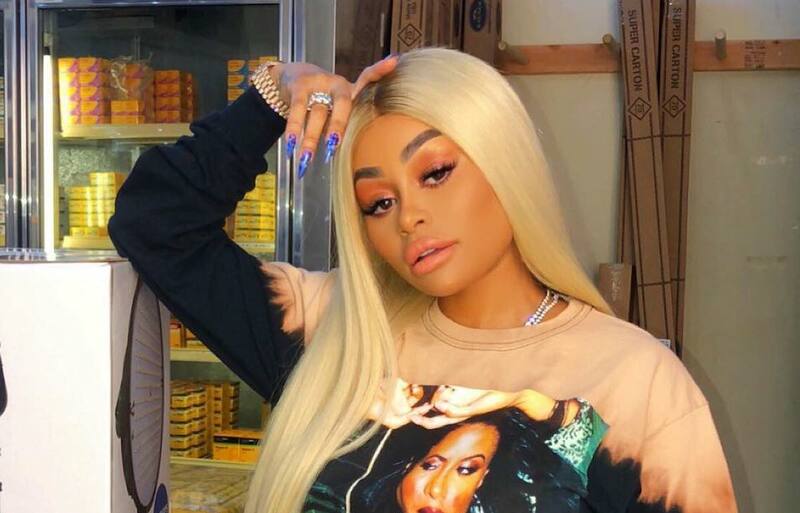 Blac Chyna seems to be ending up with men who disrespect her. If you recall, YBN Almighty Jay is Chyna’s young ex-boyfriend whom she left not too long ago. She eventually dated Soulja Boy for a bit, and things did not go well with him either.